Appicaptor was part of the largest IT security fair named it-sa “Home of IT-Security” in Nuremberg, Germany. Besides presenting the benefits of Appicaptor at our Fraunhofer booth, the Head of our Department, Dr. Jens Heider, presented the key aspects of automated app analysis for enterprise protection to the target audience. 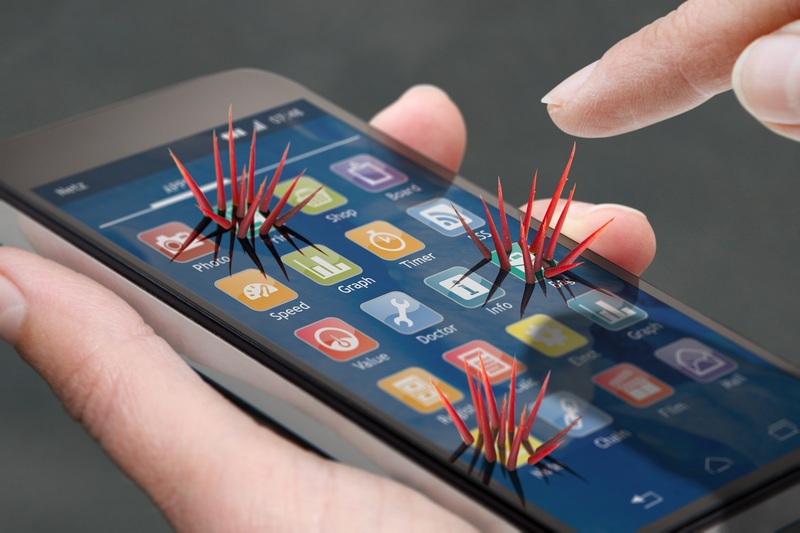 Firstly, the talk focused on vulnerabilities that are based on overseeable but critical implementation errors that open the attack surface for substantial risks for smartphone managed data. 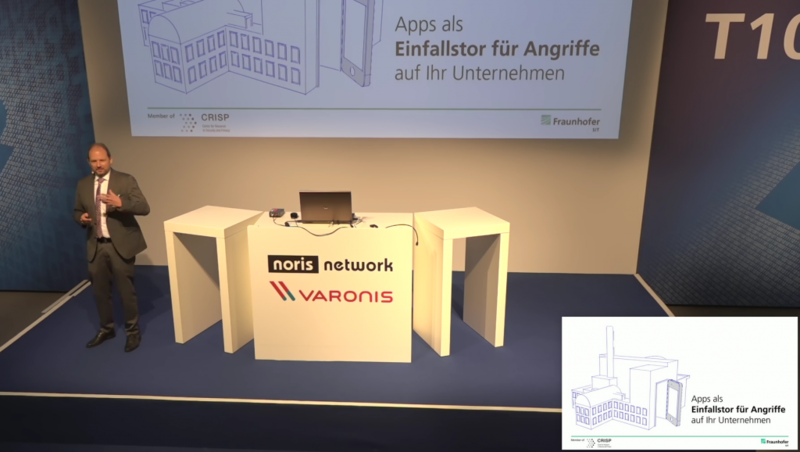 In the second part he presented strategies how enterprises can deal with the App dilemma: how to enable employee’s app usage without putting the company’s security at incalculable risk. Here you can find his talk (in German).